Alsafe screens use a 316 marine grade mesh and an extra strong aluminium frame combination. 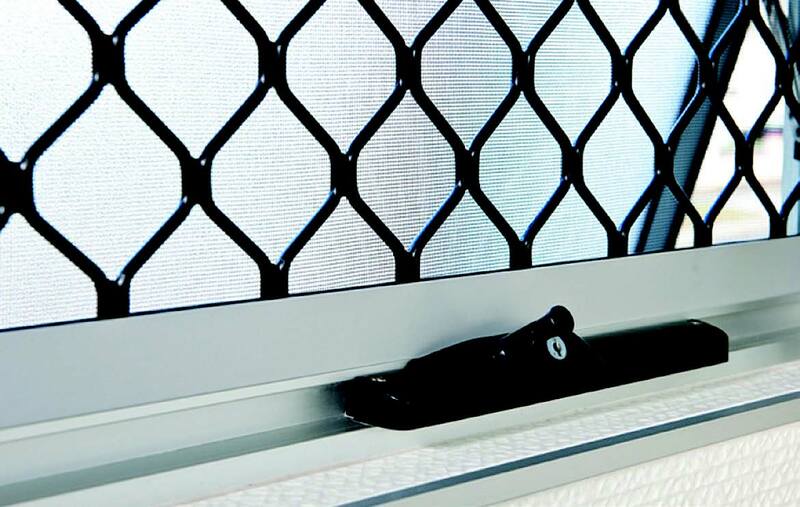 This exceeds Australian standards, ensuring maximum security for home, office and commercial use. A one-way wedging retention system is used to anchor the mesh in place. This system ensures the greater the impact, the tighter the grip on the mesh. It prevents galvanic corrosion, a chemical reaction that occurs when different metals are in contact with each other, particularly in external conditions or in coastal areas. Alsafe Security Doors meet the Australian Security Door Standards AS5039 and AS5041. The mesh is non-flammable and fire-resistant and is therefore suitable for bushfire prone areas and complies with the Fire Safety Australian Standard – Compliant to Level BAL – 40. Sure Fit security doors are a cost-effective and innovative product that provides the same integrity and strength of a standard door at a more affordable price. The frame fixing is unique and combines the well-proven wedge system along with a increased strength. The Sure Fit system is available in a 316 marine grade mesh or a 7mm Diamond Grille. 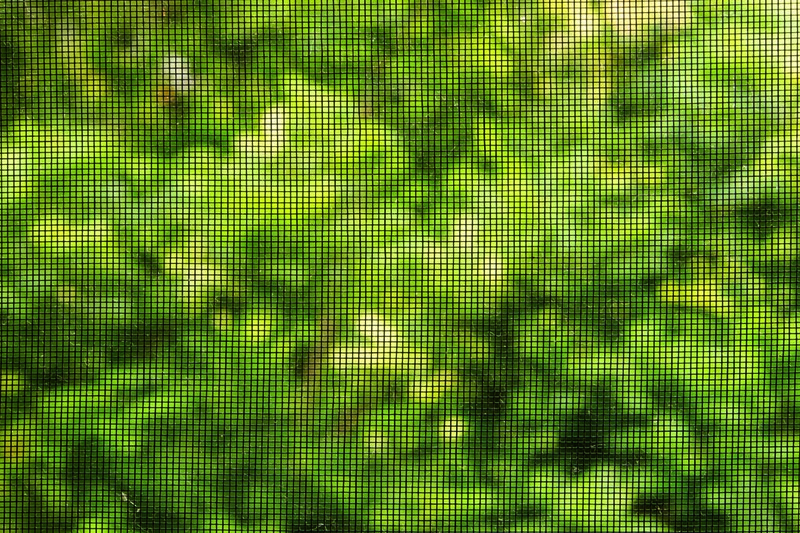 Flyscreens are available in 9mm and 11m frames. Window Grilles are safety features that appear as protective metals in front of windows. Grilles feature a 7mm Diamond Grille. Window grilles are an effective physical barrier to burglars. Unique, strong and made of durable mesh, they span up to 9000mm (with 2 screens). Retractable flyscreens only require a 30mm reveal depth. Retractable pleated screens are stronger and more durable than flat screen mesh. Made in Australia, they feature an advanced European design system. Standard colours–white, clear anodised, black, birch, white. Custom colours available. You can get screens and other products including shutters, blinds, curtains, and awnings.